Montreal is an important centre for commerce, finance, industry, technology and houses the Montreal Stock Exchange. One of the largest inland ports, the Port of Montreal handles more than 26 million tons of cargo each year. Other prominent institutions housed here include Canadian Space Agency, Alliance Firms, RBC, and many companies in the video gaming sector. 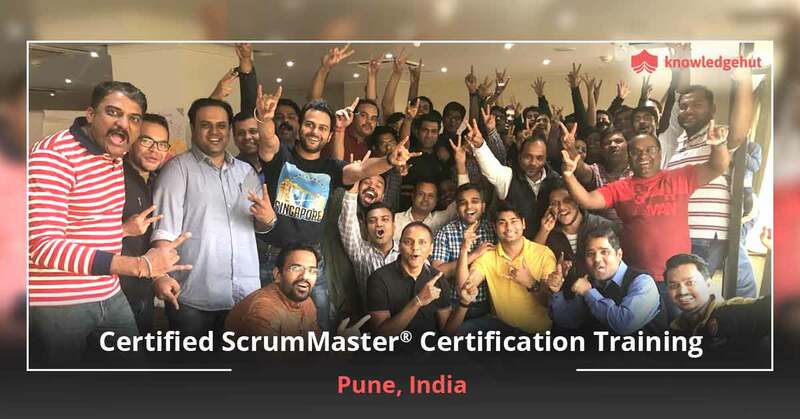 All in all, this is a great place for people with a solid qualification such as the Certified Scrum Master certification in Montreal that will reflect their knowledge and skills of the Scrum framework. 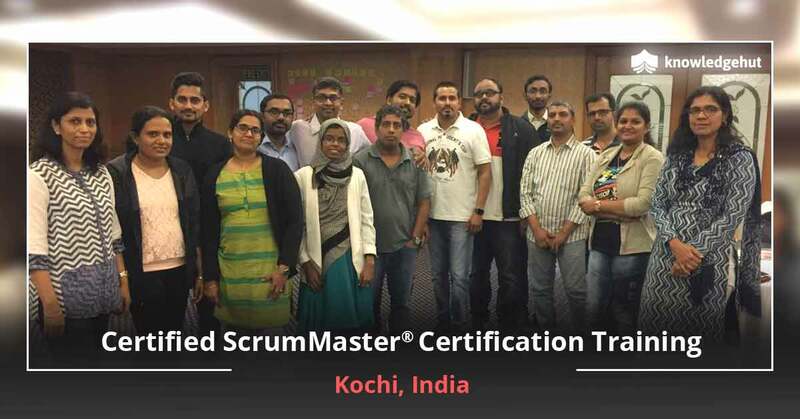 We bring you the CSM training in Montreal that is mandatory to get the CSM certification in Montreal. 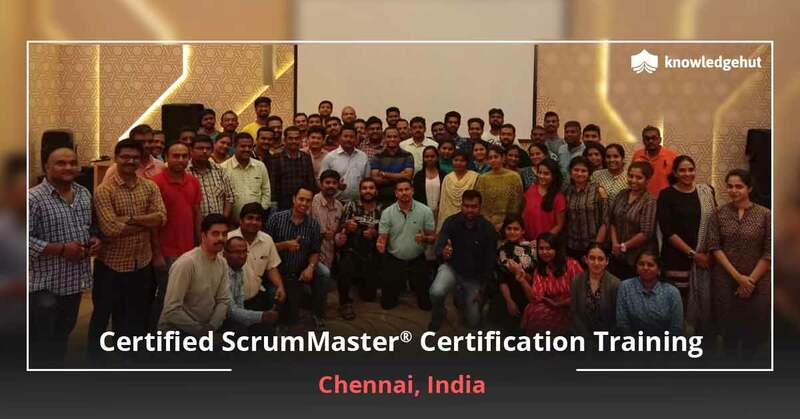 Our Certified Scrum Master course in Montreal will help you aim for the CSM credential and also gain the practical skills needed to be a success at the job front. 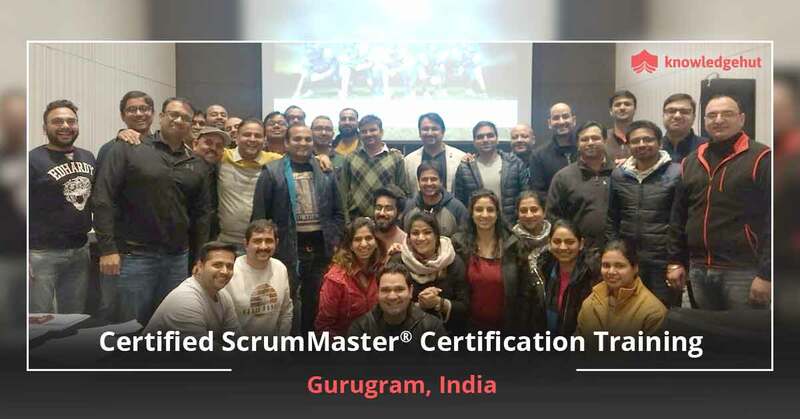 This Certified Scrum Master training in Montreal is conducted by coaches who have years of industry experience and are certified Scrum coaches. 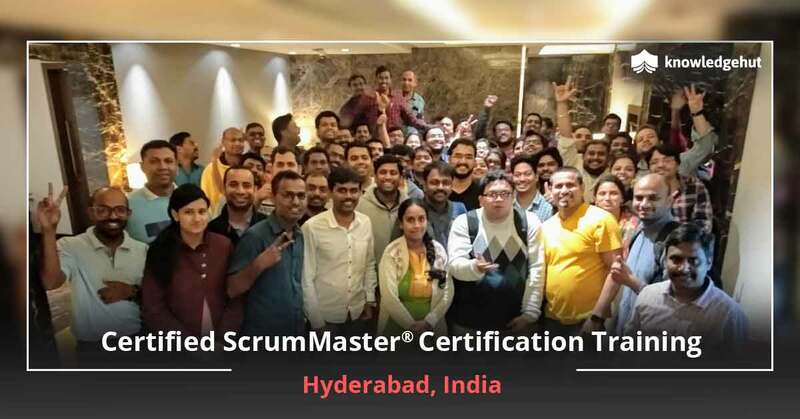 The CSM certification training in Montreal is brought to you at a very reasonable Certified Scrum Master certification cost in Montreal. 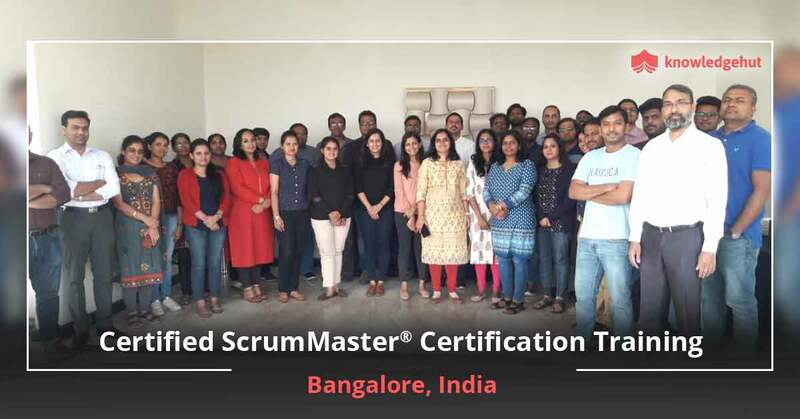 Being a Certified Scrum Master is a huge step in your career and will make you part of an elite group of Scrum Masters. 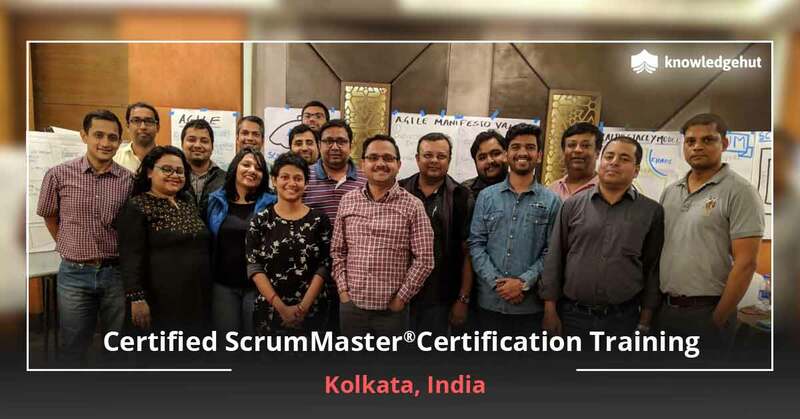 Our CSM course in Montreal will help you get there and also gain a profile page on the Scrum Alliance website and access to a specially designed logo to highlight your credentials. 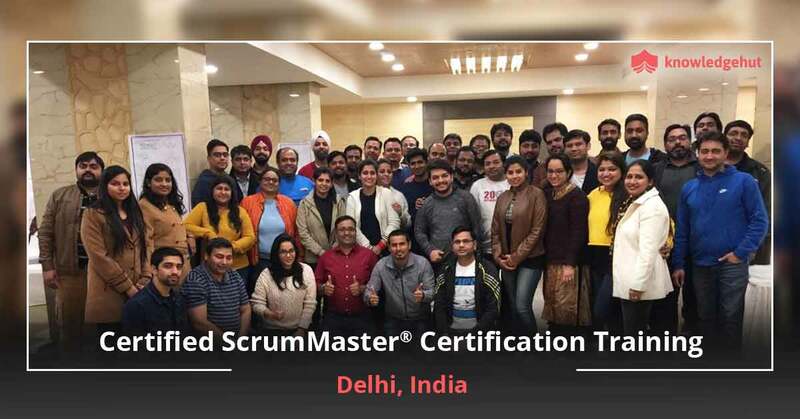 The CSM certification cost in Montreal is included in your course fee.